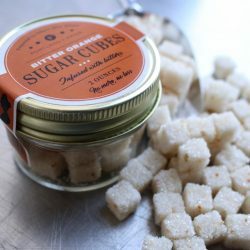 These sugar cubes infused with bitters are a simple way to add pizzazz. 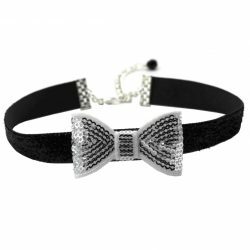 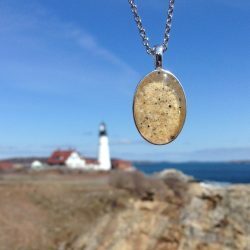 A Maine-made sparkly bow tie from Arthlin will dress up any outfit. 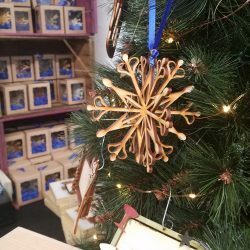 Doles Orchard in Limington makes delicate, laser-cut snowflakes that can decorate your home all winter. 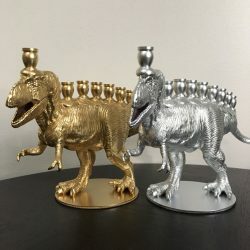 Lisa Pierce's Tyrannosaurus Rex menorah will add a little fun to your holiday festivities. 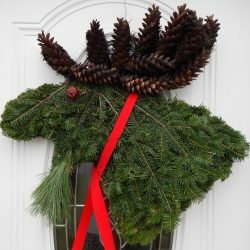 Let Pam's Wreaths put a little Maine in your holidays with a moose wreath. 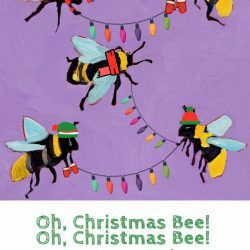 Julie Bernier's clever cards pair animal paintings with punny greetings. 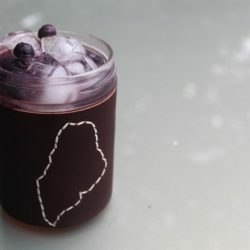 Belle Hilmer's hand-stitched Mason jar cozies will be the envy of your craft beer-drinking friends. 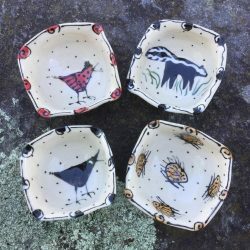 Robbi Portela's stoneware clay pottery features chickens, sheep, bees, cats and an array of woodland creatures. 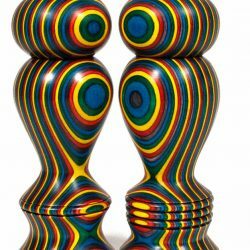 Kim Dailey's salt and pepper mills transform an everyday kitchen item into objects of art.